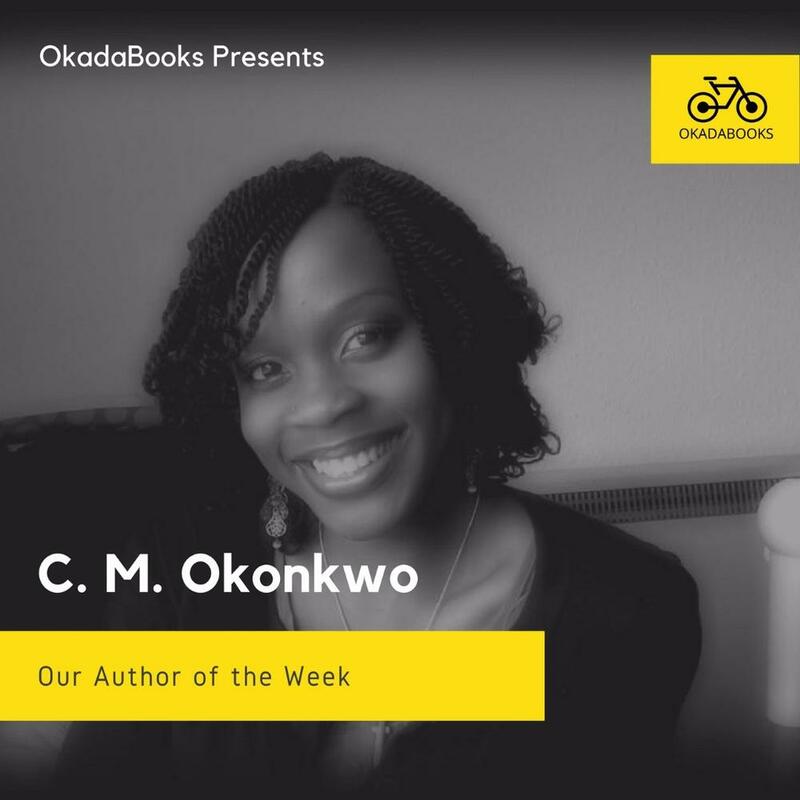 C. M. Okonkwo is an author of so many books, a blogger, half woman and half amazing writer by day. 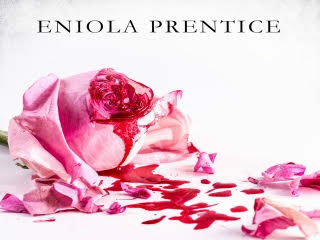 Her books include – Closed Door (Angel Hunter Series 1-5), Thirteen Suspect, The XIth Hour, Twenty One Days and more. Okadabooks: A very lovely afternoon to you, C.M Okonkwo, welcome to our chat. Okadabooks: Please can we meet you? C. M. Okonkwo: Yes, Okadabooks. My passion is writing, ghostwriting and editing, while my profession is HRM. I love to challenge myself and write in completely different genres. I also love French and speak the language fluently. Okadabooks: Nice! A Nigerian speaking French fluently isn’t easy to come by. C. M. Okonkwo: It wasn’t easy learning the language, but interest always wins. Okadabooks: So how do you create time for your passion and your profession? C. M. Okonkwo: I’m a natural workaholic, so it’s easy for me to make time. I work during the day and write at night when the world is asleep. Okadabooks: Is there a reason why you prefer your readers and anyone who comes across your works, to think you’re a he, and not she? C. M. Okonkwo: Hahaha… Okadabooks. The idea of using C. M. Okonkwo is not to think I’m a he, but just to remain anonymous. I fell in love with an author once after reading a book. I quickly checked the author online to know if he looked like his HOT main character in the book only to réalise author was female! My heart broke, lol. I had already written my first book then, waiting to publish, so I immediately changed my name, to keep readers guessing as well. Okadabooks: If you say so. Cool. But we will still like to know your real name. C. M. Okonkwo: Chioma and Mildred… the secret is out! Okadabooks: So Chioma, how did you start writing, and what inspired you to choose writing as your passion? C.M. Okonkwo: I started writing since I could use a pencil. I loved storytelling from a very young age. I would create stories every day for all my dolls and stuffed animals. When I couldn’t keep up with memorizing the stories and family tree, I started writing it down. In Primary 6, I wrote my first book about supernatural princesses (inspired by the movie Matilda). The manuscript was going around a few classmates. One took it to read a week before school was over for good and I haven’t seen her since then, lol. Okadabooks: Do you think you will ever give the romance genre a chance? Considering it is one of the bestselling genres selling genre? C.M. Okonkwo: I tried with “Finding Love” but somehow someone went missing, then the money went missing, then the police got involved. Lol. I don’t want to really refocus my writing to one main genre because of the money that I’ll get. I give out many free books, so it’s more about sharing my work. But shhh, I just wrote a romance novel last month, and so far I hear it’s romantic. Okadabooks: Yassss! And what’s the title of this romance story? Okadabooks: So when did you decided to take writing to a professional level? C.M. Okonkwo: I haven’t taken it pro yet. I’m still thinking about it. I don’t think I can give up HR and the corporate world for now. I love combining profession and passion. When work gets too much, I get away with writing. Writing never gets too much, but work brings me back to reality. Okadabooks: What is the title of your first book and how did your readers respond to it? Okadabooks: Which authors will you say, have influenced your writing a lot? C. M. Okonkwo: This is difficult to say, but, I wrote my first four books (back to back) before I started reading fiction, so I’ve not really had much of an influence. I write and read at the same time, so sometimes I get inspired or influenced by settings, characters or dialogue from the book I’m reading. Okadabooks: How has your publishing experience been? C. M. Okonkwo: It’s been good, and has been an interesting experience. 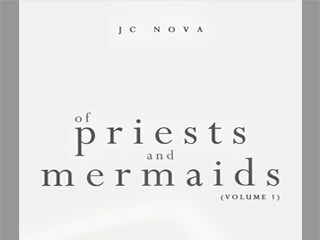 When I wrote my first book, I was going to get it traditionally published and was about to start sending out query letters when I read about self-publishing, then the pros and cons of both methods. I did’t want to wait for years, so I decided to learn all about self-publishing – from editing to formatting, to book cover designing, to making book trailers, etc. I’ve learned a lot so far, and have been able to help others on this journey as well. Okadabooks: You’re a well of knowledge then when it comes to this. Perhaps the new/upcoming authors can come to you for consulting. Yes? C.M. Okonkwo: Of course, consulting, and coaching for those yet to discover the elements of writing. Okadabooks: Thanks so much for your time so far. Please, can you let us know what your experience with Okadabooks has been like? C. M. Okonkwo: It’s my pleasure. 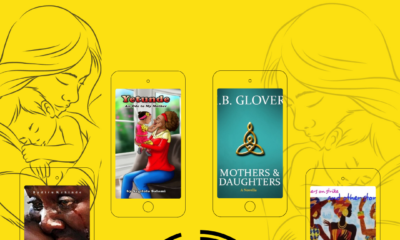 I’m happy with OkadaBooks and its services, especially for creating a platform for readers in Africa. I wish I had joined earlier; all the while I was looking for how to share my work with my fellow Nigerians. Customer service is great, and I love the fact that the team members take feedback seriously and work on it. It’s been zero complaints so far, and should I have any negative experience, I know where to lay them. Keep up the good job. Okadabooks: Chioma, thank you so, so much. Is there anything you’ll like to share with upcoming authors? C. M. Okonkwo: Oh yes, a lot, but I’ll just stick to this: Read a lot, learn a lot. The things that will help your writing are: knowing the elements of writing and applying them; set writing goals, in terms of chapters, number of words, pages, etc; be disciplined in execution… never give up until it’s done. I’ll be sharing a blog post soon on the importance of creating a timeline document in writing, and would love upcoming authors to read it. Okadabooks: One last question please if you were asked to choose, between jollof rice and ogbolor, which would you rather give up for a year? Okadabooks: Chioma, oh jeez! Not again. Okadabooks: Chioma, thank you so, so much for your time today. It was nice chatting with you. For those who took time to read this interview, thanks so, so much. We appreciate you. If you have questions, do feel free to drop them in the comment section. Chioma Mildred Okonkwo will answer as much as she can. Hello Chioma, lovely interview. Can I please get your email address? I’d like to reach out to you about a writing project I’m working on, if you don’t mind please? Hi Buki, thanks a lot for your comment ?. You can email me here: laybels at gmail dot com. Hope to read from you soon. Lol… I’m glad you liked it. Thanks a lot! Interesting read. You combine HR and serious writing? Wow, I feel proud and challenged. Well done C.M. Okonkwo; I love the anonymity of the name. I’ll go find all your books. Well done.